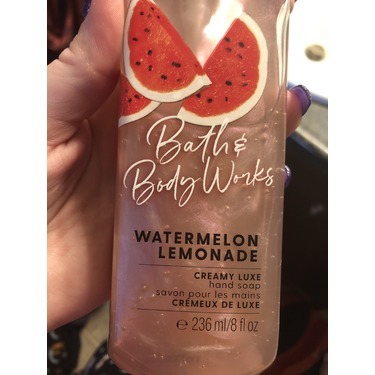 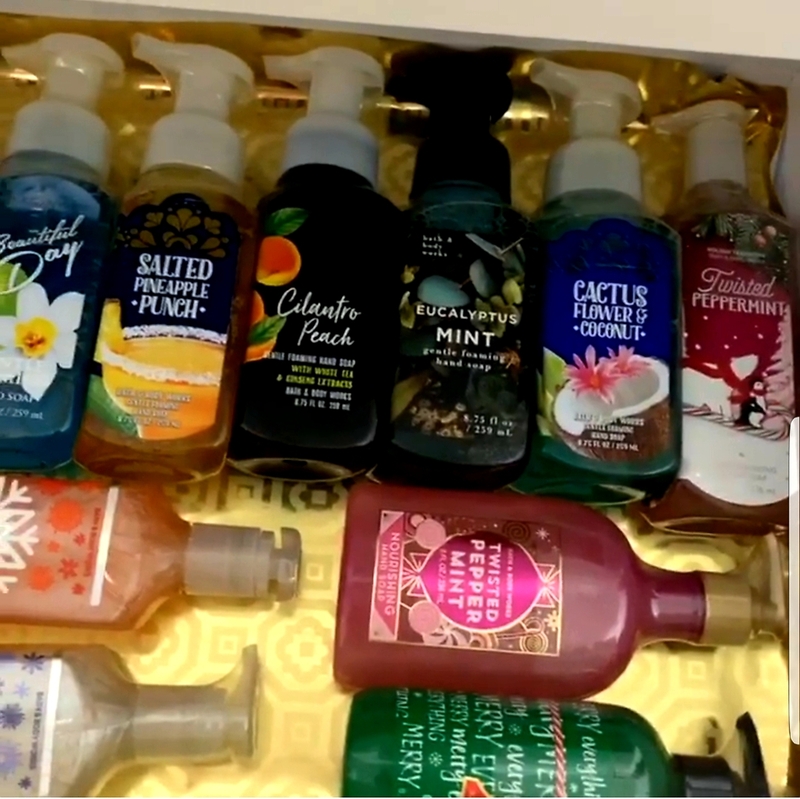 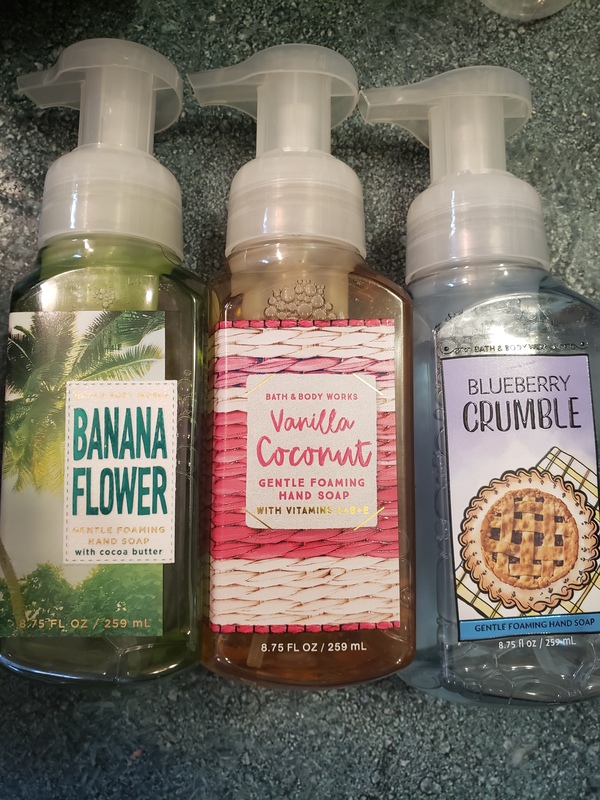 I always stock up when Bath & Body Works puts these on sale; I don’t think I would pay full price as there is usually a promotion on. 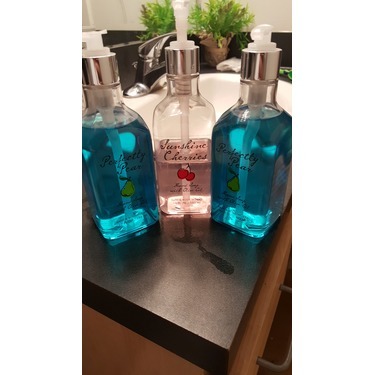 There are so many different scents to choose from and they do not dissapoint. 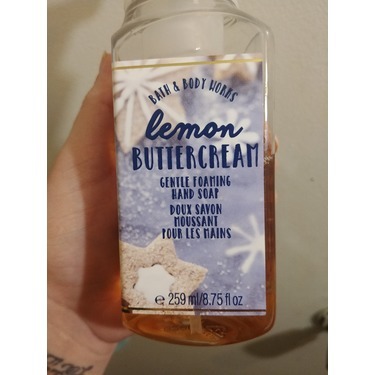 I love the foam but I feel like it pumps out way more suds than you need so that’s a bit wasteful. 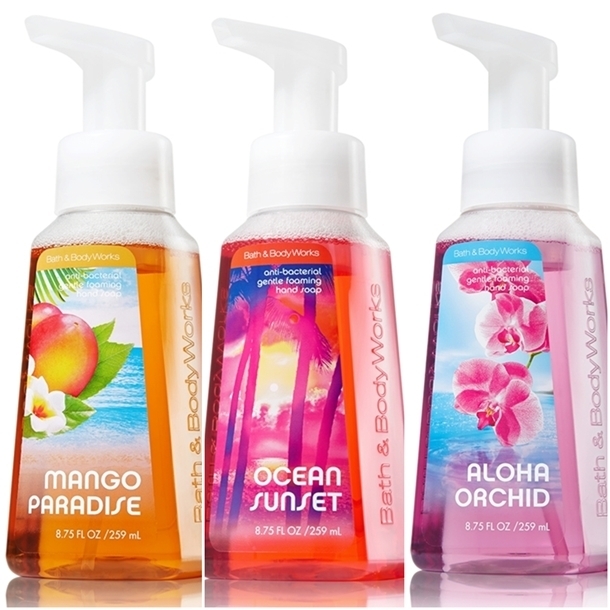 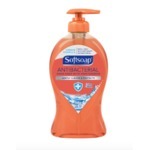 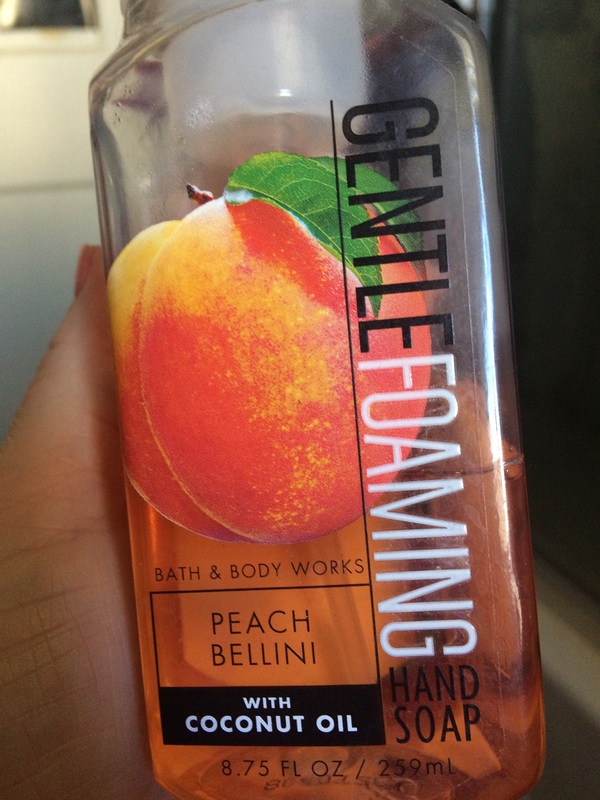 Really enjoy using the bed and bath works anti-bacterial hand soaps! 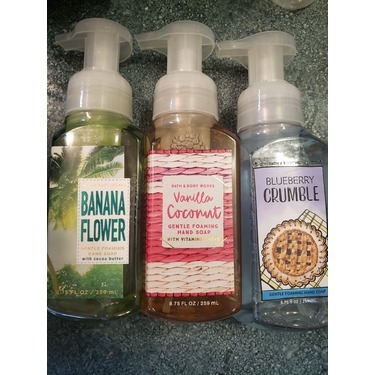 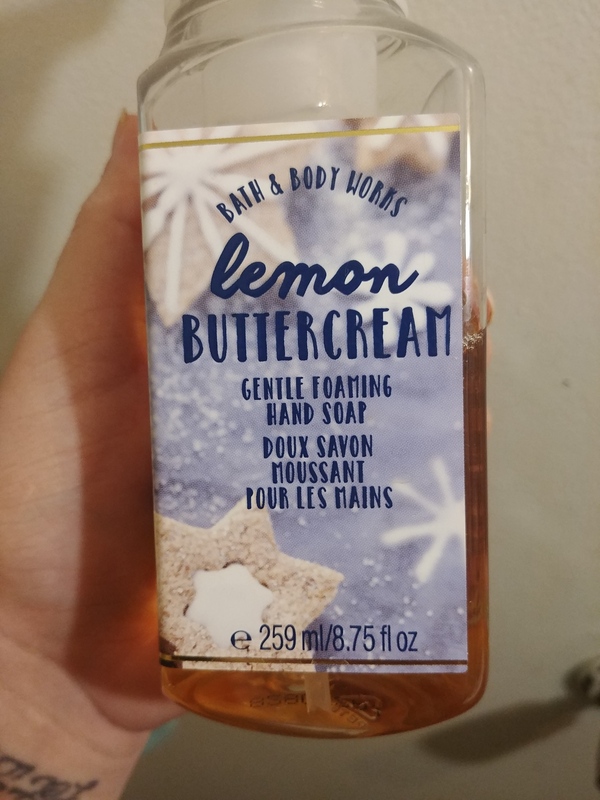 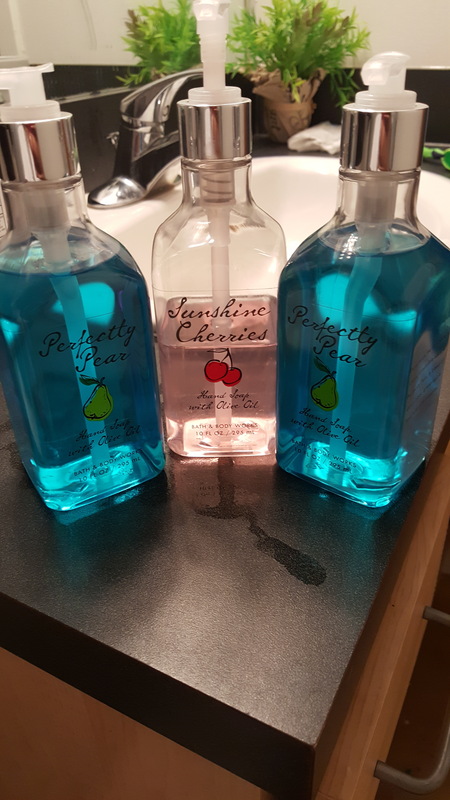 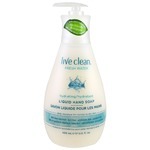 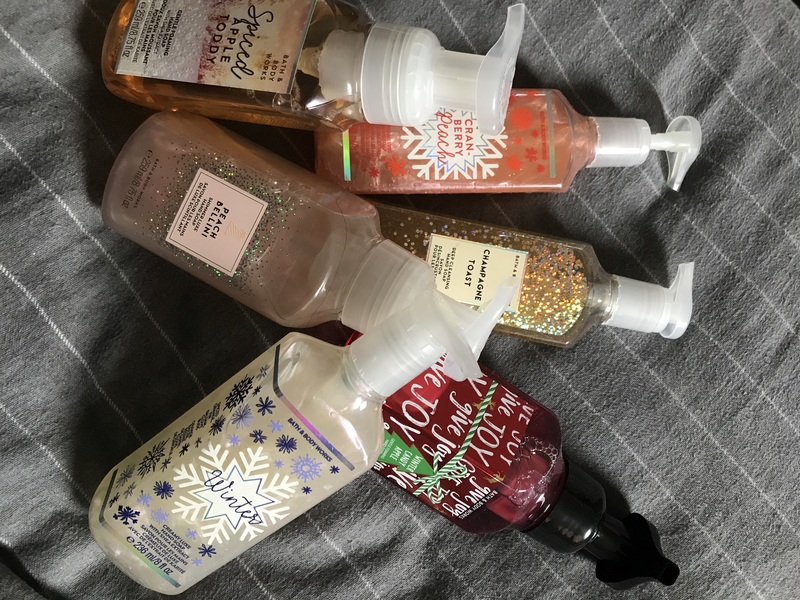 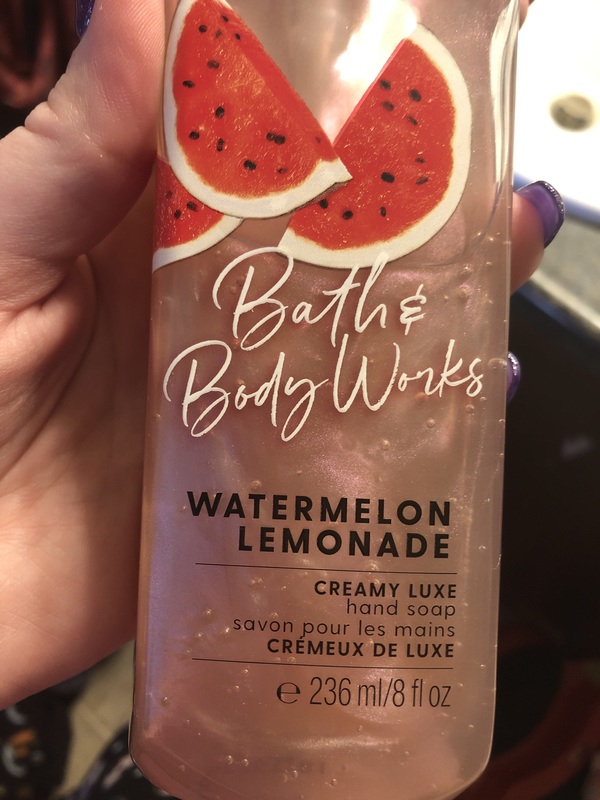 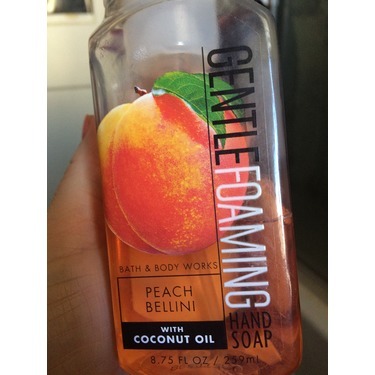 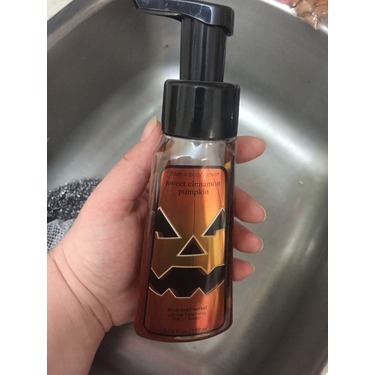 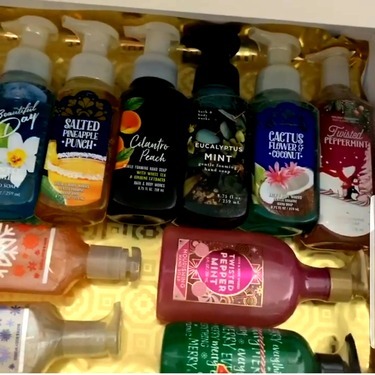 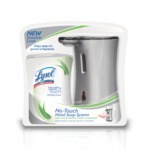 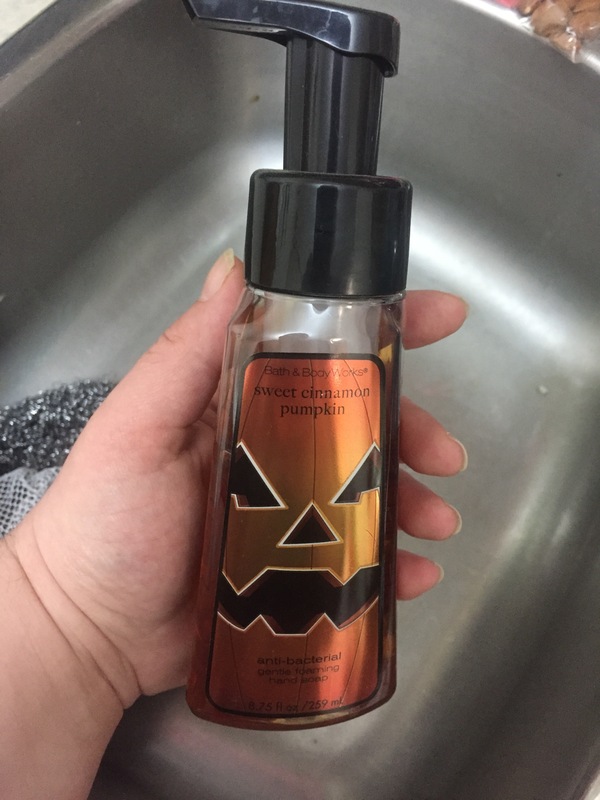 Love the variety of smells they provide and my hands always feel nice and clean after using!